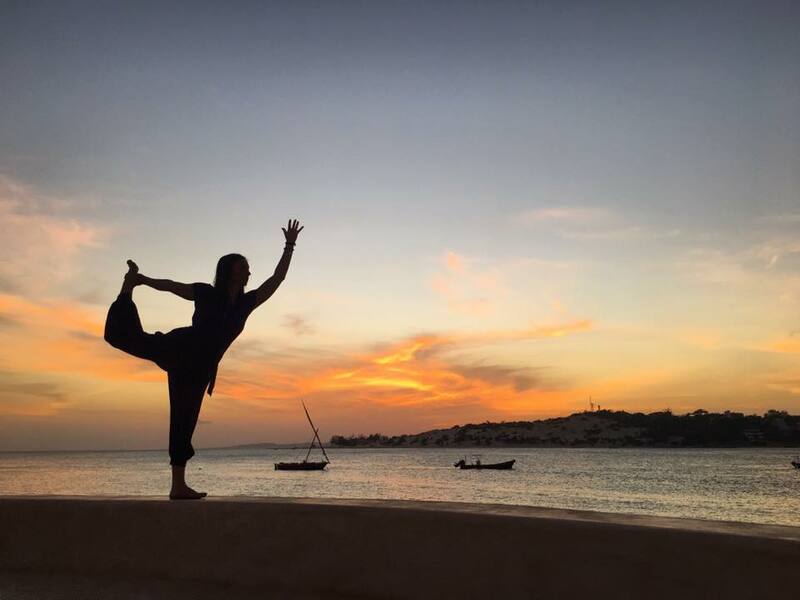 Join us in Kenya for 10 nights, 11 days (with options for extensions) of safari, service, culture, both mainland and island experiences, sunset sails, beach time, incredible swahili food, and yoga. 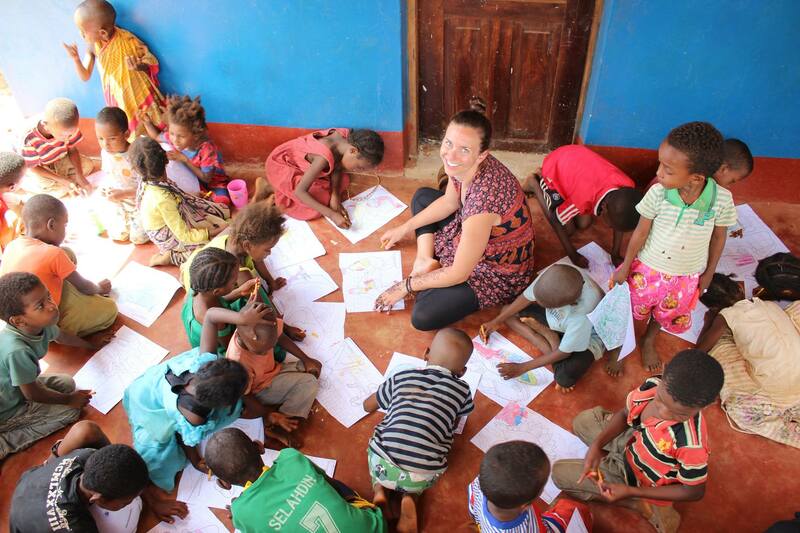 We will be volunteering in both Mbita and in island villages off the coast of Kenya – giving our time and energy to complete critical projects for local agencies. On our days off you get to experience a safari at Lake Nakuru, explore Lake Victoria, soak in the islands of Lamu and Shela, sail on traditional dhows and relax on the beach or by your pool. The Village Experience will be coordinating three days of service for us with their agency partners. In Mbita, we will be working with Live Long Self Help Women’s Group and off the coast of Kenya, we will be working with Safari Doctors. Our exact projects will be dependent on current needs and what our group chooses to fundraise for – but potential projects include building a home for a much deserving woman and her family, working on yearly maintenance projects at the local primary school, and helping with Safari Doctors’ construction of a new women’s center and medical outpost. Whatever the exact projects end up being – expect to roll up your sleeves and get your hands dirty. 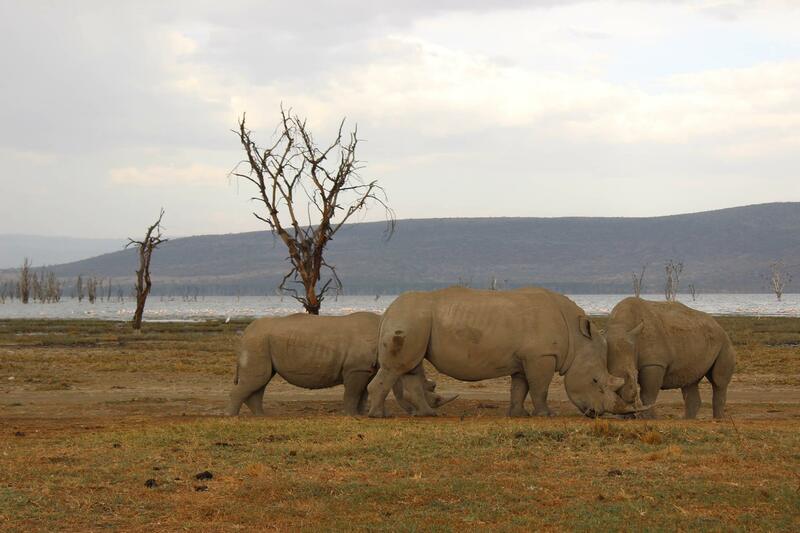 Our retreat has time built in for you to have unplanned, free time to explore Kenya. 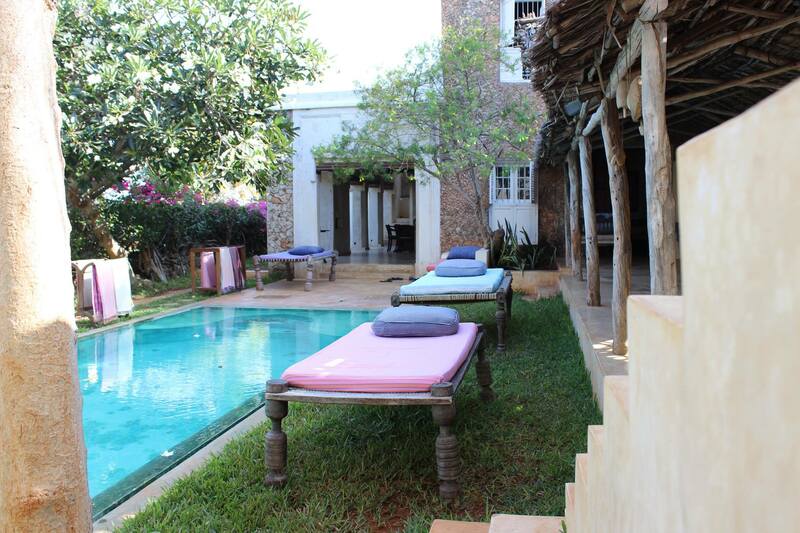 We have one full day of safari, a couple days of car travel around Kenya to get to Mbita, and then back to Nairobi which will allow you to see the mainland and take in the sites and culture, and three full days to relax or explore Lamu and Shela islands. There will be plenty of opportunities to appreciate the local cuisine and shop from local artisans. 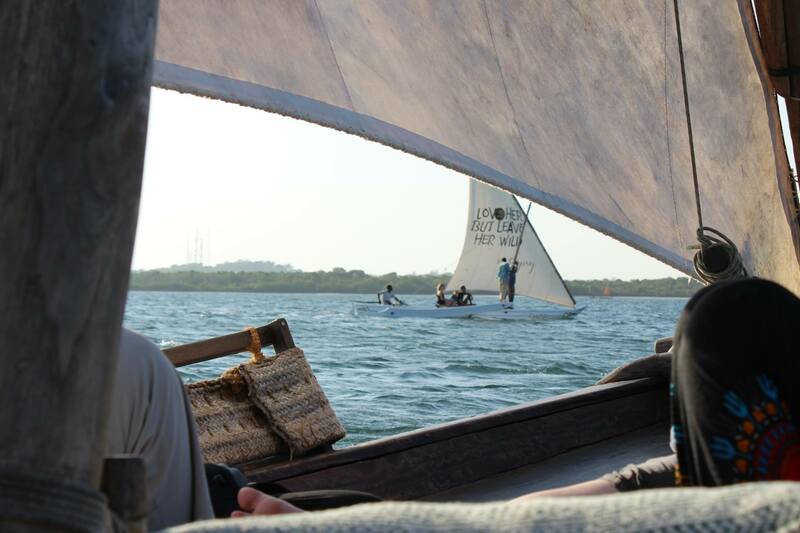 And your time spent on traditional dhows for sunset or day sails will be an unforgettable part of your experience. Interested in visiting the Masai Mara for additional safari days, or staying longer to relax on the island? 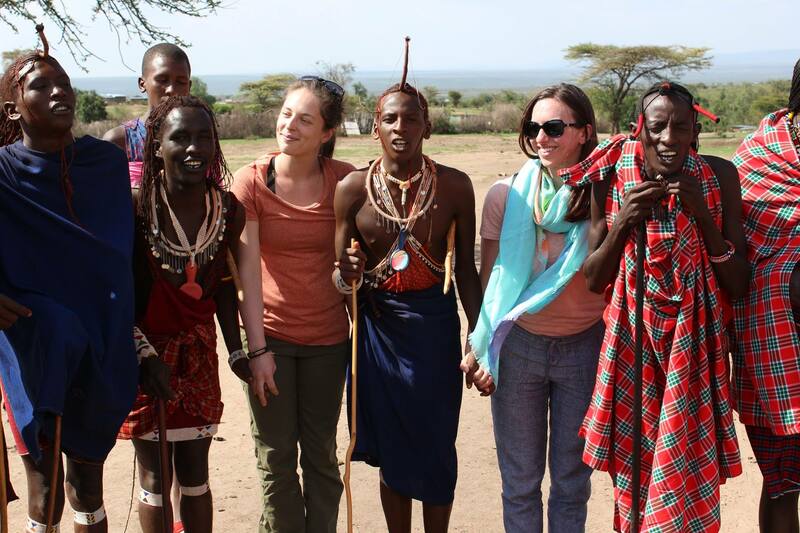 We have two options extensions – one before the main trip and one after – if you want more time in Kenya. 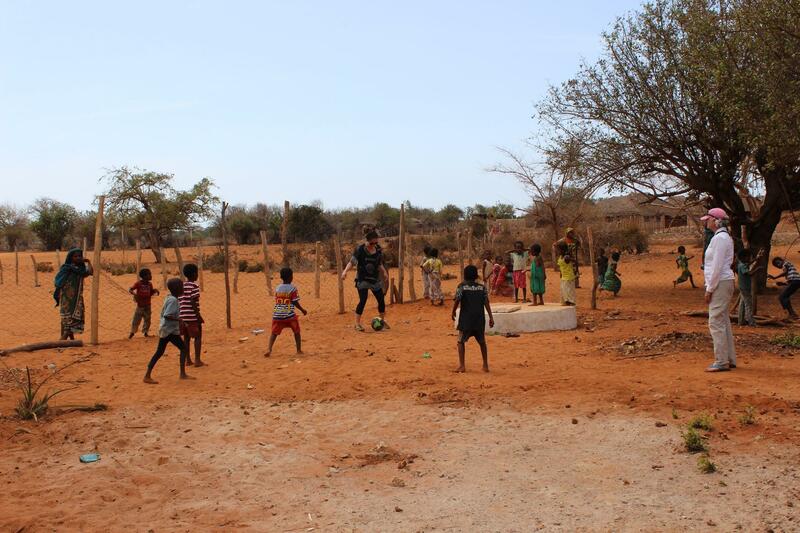 Our Yoga + Service trips are planned and managed by the wonderful team at The Village Experience. Head over to their page by clicking the button below for more details, cost, and full itinerary! Your retreat investment covers everything you need to have a relaxed, enjoyable, well-planned retreat and service experience, including 10 nights lodging, airport transfers, in-country transportation, most meals (see itinerary for meals that are on your own), private vehicle and driver, Nakuru Safari and park fees, coordination of volunteer activities, roundtrip flight to Lamu, sunset dhow cruise, walking tour of Lamu from Nairobi, sailing trip on Hippo Dhow, and yoga sessions. Your yoga teacher is volunteering her time for this experience in an effort to minimize your cost and with the heart of service. Trip cost does not include your roundtrip airfare from your home country. Deposit: $500. Payment plans are available for your balance.